Nha Trang: the Next Honolulu? Recently, the Chairman of the Khanh Hoa Province was unfairly maligned in the press after he compared Nha Trang to Hawaii. If he meant Honolulu, it is a justifiable comparison and a perfect model for Nha Trang to follow. Hawaii, like Khanh Hoa, has a variety of places that tourists can enjoy. An urban environment next to the ocean is one of them. But recent fights over Nha Trang’s beaches clearly demonstrate the country’s lack of awareness about what it takes to draw the next generation of tourists, and another declining month of tourism numbers has caused considerable consternation among experts and the press. Within a two-week period, the press ran several articles about why Vietnam cannot compete for tourists, ran features on Phan Thiet’s garbage problem, and then decried how Ana Mandara “ shoo(d) people away” from their beach. The vice-chairman of Nha Trang told the press: “No one has the right to ban people from walking on a public beach.” Well, tourists who can afford a room at a 5-star resort have the right to choose another destination; and they are. Here’s the problem. Like any business transaction, when a tourist spends money they expect something back in return. If a community does not provide anything for tourists, why would they come? Additionally, if the bare minimum is provided, travelers spending the bare minimum will come. You don’t need a degree in Quantitative Economics and Decision Science to understand this relationship. Several different development models can be followed. For instance, the beaches of Southern California and Honolulu are public. The local government collects taxes from the residents to provide life-guards, beach-cleaning, garbage collection, toilets, and the enforcement of basic rules which allow users to have a good experience. Those tourists spend money in the community, more than paying for the cost of these services. A more common model in less developed countries is to give - or sell at a reduced price - the community’s assets to qualified private businesses and allow those businesses to provide the services for a profit. In exchange, the community collects taxes, gets higher employment and the travelers spend money in the surrounding area. Of course a combination of these approaches also works. Some provinces in Vietnam do neither. From reading the news, it is obvious that many people in the industry, the press, the government, and the local population believe better marketing and reduced visa fees will solve the problem. It will help draw people for the first time, but as soon as a person pays the money for a 5-star resort and spends the afternoon on the beach next to a loud bunch of locals getting drunk, leaving garbage, and urinating a few meters away (I’ve seen all of this), that will be the last trip they take to Vietnam. Bad online reviews will warn others away. Chastising a resort for trying to prevent this from happening is ridiculous. It also takes the incentive away for private businesses to provide the missing services that most tourists expect. So what should be happening? First of all, communities need a strategic plan and communicate that plan to the locals. Decide on which model will be followed. The biggest issue with Nha Trang right now is that they keep going back and forth. Over a decade ago, they allowed Ana Mandara to manage the beach in front of the resort. About five years ago Nha Trang decided to choose the urban public-use model of high-rise hotels across the street and make the beach accessible to everyone. At the time Ana Mandara should probably have been moved to Cam Ranh where resorts have beach rights. But even now, once a new huge controversial project claims beach rights, as soon as a few people complain, the rights are withdrawn. Potential investors should not believe anything they are told by the Khanh Hoa Provincial Government or Nha Trang City. Obviously either the plan changes constantly or no plan exists. After having a plan, communities must make the hard choices and follow through. Some people will be left behind, but understand that the increased tourism spending will benefit many more. Whoever is in charge of Phan Thiet is doing a terrible job of this. The province makes a lot of money from kite surfers staying six months a year, yet they must share the entire bay with fishermen who keep nets and other dangerous objects in the water. The social cost of moving the fisherman would be more than made up by the increase in the number and quality of kite surfers spending money in Phan Thiet. It is no coincidence that tourism in the central part of Vietnam is fine. The local governments understand this idea of giving up something to receive more. Danang has given large tracks of land to developers for golf courses and large sections of the beach for 5-star resorts. Hundreds of thousands of relatively wealthy South Koreans, Chinese, and Japanese spend money in Danang and as a result, many residents now have stable, middle-income salaries. 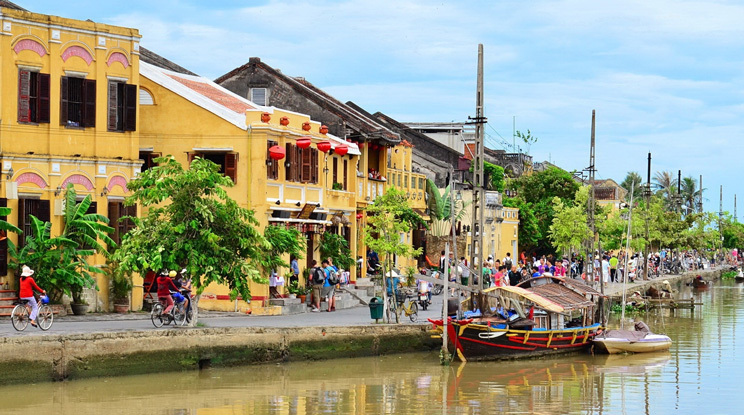 Hoi An has kept its charm by not allowing some locals to profit from selling land to developers who want to tear down the old buildings and create modern hotels. Many residents are also inconvenienced by walking streets which appeal to tourists. But these decisions have made Hoi An the most alluring destination in Vietnam. Nha Trang needs to stick with a plan and better communicate it to the locals, the press and investors. More importantly, the government must start spending some of the money they receive from tourism to provide safety, cleanliness, and management of the beaches if they expect tourists to visit; and that means more than loudspeakers blaring warnings. 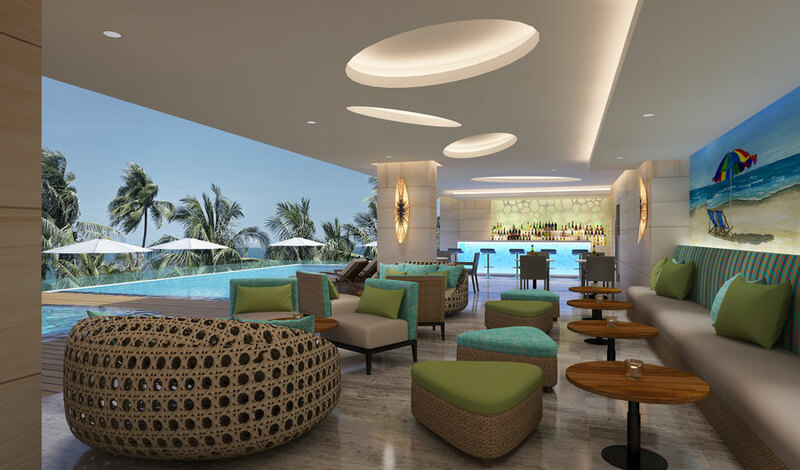 Ho Chi Minh City, April 10th 2015 - 4 Star Hotel - Liberty Central Nha Trang Hotelinvested by Khatoco – Liberty JSC. will be officially put into operation in 5/2015 to timely serve the needs of tourists going to Nha Trang in summer 2015. As the first hotel of Liberty Central brand for 4 star hotel type in the Central, Liberty Central Nha Trang Hotel continues to mark a new step of Odyssea Hospitality aiming at expanding the market after key success achieved in luxury 3 and 4 star hotel management in Ho Chi Minh City. Liberty Central Nha TrangHotel is located at 7-9 Biet Thu street, one of the busiest streets always crowded with tourists traveling to Nha Trang. Customers who come to Liberty Central Nha Trang Hotel can walk to the beach within less than 3 minutes as well as get easy access to various entertainments, famous attractions and biggest shopping centers of the city. The one’s structure is a perfect combination of modern and luxurious design bearing the mark of Liberty Central brand and elegant, sophisticated details inspired by the beauty of this charming coastal city. With a total of 227 rooms which are modernly equipped with up-to-date facilities such as conference rooms, restaurants, coffee, pool, gym, massage, karaoke, executive lounge, lobby shop... Liberty Central Nha Trang Hotel ensures to meet the diverse needs of both work and relax of customers. Designed sea gives visitors the perfect experience while resting in luxurious space with beautiful scenery of the coast of Nha Trang. Particularly, there’s a private beach area of the hoteland service on the shuttle bus of electric carfor guests only, that will provide them with absolute relaxation and opportunities to enjoy the coastal nature. 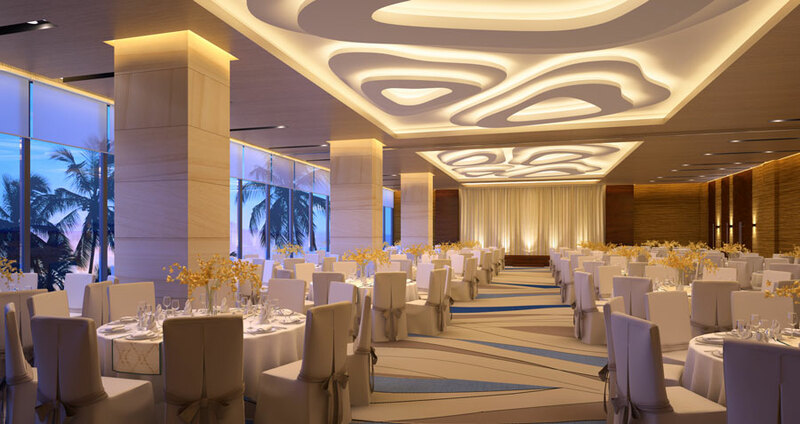 Beside outstanding design, high-quality services and professional staffs are always the core values that Odyssea Hospitality and Liberty Central brand have built up, and they will continue to be preserved and promoted by Liberty Central Nha Trang Hotel. Launched with many attractive offers in summer, Liberty CentralNha Trang Hotel promises to enrich the options for tourists traveling to Nha Trang. Answering the question why Odyssea Hospitality choseNha Trang as the first destination in its expansion strategy, Mr. Michel Serrano - CEO of OdysseaHospitality noted: "Nha Trang is one of the most popular tourism market and still constantly evolving in the Central of Vietnam. We have researched and learned about the market in a long time as well as considered the management and competitivenesscapacity of our company before making the decision to build Liberty Central Nha Trang Hotel up. This city offers a definitely huge demand for luxury tourism which is on the rise. Although 5-star hotels are springing up constantly, there is a huge market for the development of 3, 4 star hotel brands. 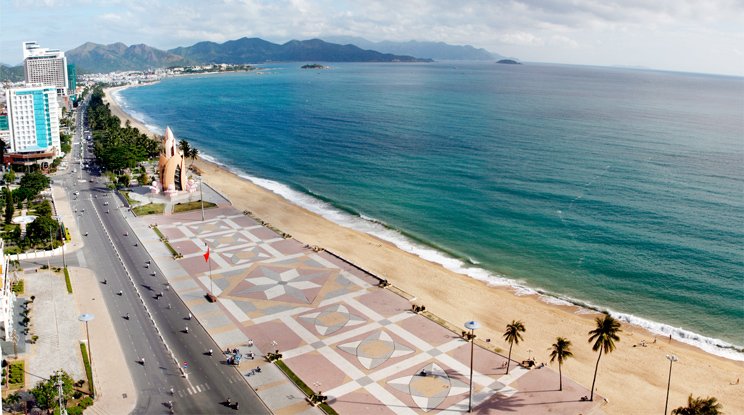 I strongly believe Nha Trang is a good choice for the beginning of Odyssea’s five-year strategy. " Liberty Central Nha Trang Hotel is the fourth of the 4-star hotel chain under Liberty Central brand, the rest three 4 star hotels are located in the center of bustling Saigon, named: Liberty Central Saigon Citypoint, Liberty Central Saigon Riverside, Liberty Central Saigon Centre. Becoming successful in creating a foothold in one of the most exciting market in Vietnam, Odyssea Hospitality - management company of Liberty Central brand continues to develop 5-year strategy with the goal of expanding the brand image across Vietnamese territory with Liberty Central Nha TrangHotel as a pioneering and strategic step. About enthusiastic project which marks an important new step of the company, Mr. Michel Serrano said: "The launch of the Liberty Central Nha Trang Hotel is the achievement, enthusiasm and also the motivation and a solid starting point for a lot of new success of Odyssea Hospitality. It not only marks the Liberty Central brand's presence in a new market, but also demonstrates the capabilities and corrects brand visibility of Odyssea - We are ready to bring our services to further and wider development." Odyssea started to plan and orient its way at the end of 2010 and currently has succeeded with two brands: 4 stars standard Liberty Central and 3 stars standard Liberty Hotel. 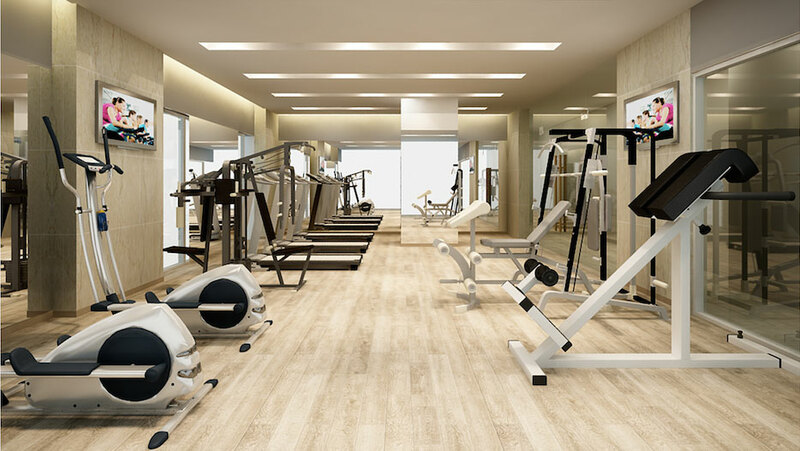 In possession of advantage on location, modern facilities, professional management, particularly a value chain of global link, these two brands almost dominate the market at segment 3-star and 4-star in Ho Chi Minh City. The hotels under its management are including: Liberty Central Saigon Centre, Liberty Central Saigon Riverside, Liberty Central Saigon Citypoint, Liberty Hotel Saigon Parkview, Liberty Hotel Saigon South. With the ambition to become the leader Hospitality Management company in Vietnam, Odyssea is conducting a series of development, expanding the scope of activities through seeking potential partners in key Vietnam tourism markets.